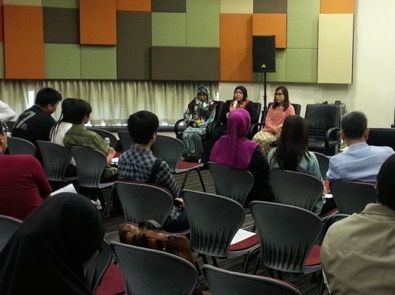 On 10 October 2015 the Brunei Association of Japan Alumni (BAJA) had a sharing session on the Japanese Government MEXT Scholarship conducted by former scholarship recipients, Najmina Latif and Rabi’atul Abu Bakar. Najmina completed an Undergraduate Degree Program at Kobe University in 2010. 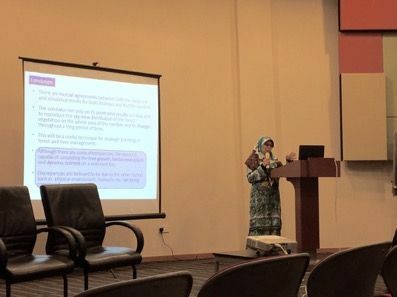 Rabi’atul completed her Graduate Degree Program at Saitama University in 2014. 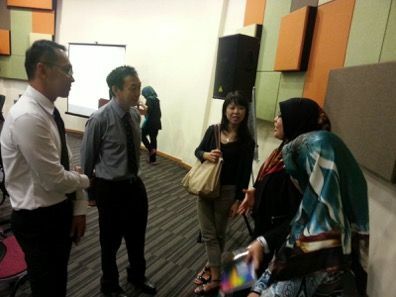 Both are also UBD Alumni. This entry was posted in Press Release and tagged mext, ubd. Bookmark the permalink.